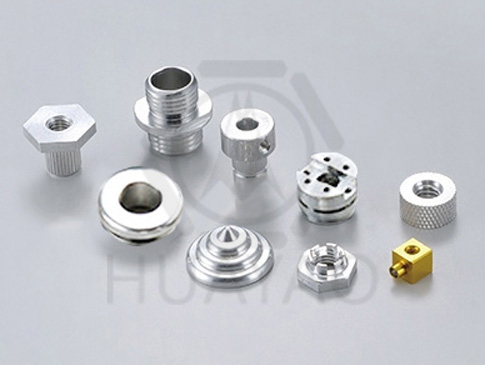 Huayao Precision Co., Ltd. produces medical equipment parts, electronic parts, automobile parts (auto parts), Precision Shafts、Precision Turned Parts. We insist on quality and our tenet is credit for insurance. In the aspect of production, we manufacture through TSUGAMI & STAR CNC, imported from Japan, a machine with multi-digitized CNC lathe. Quality assured, The detector has a 3D automated lens device to ensure quality production at all times. And use VICI VISION Optical Measuring Machine, imported from Italy that is for turned and ground parts. 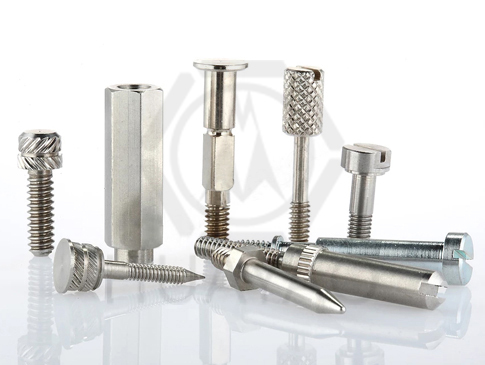 Carrying out all measurements with a single tool in a few seconds to save time & get the results fast and more accurate. 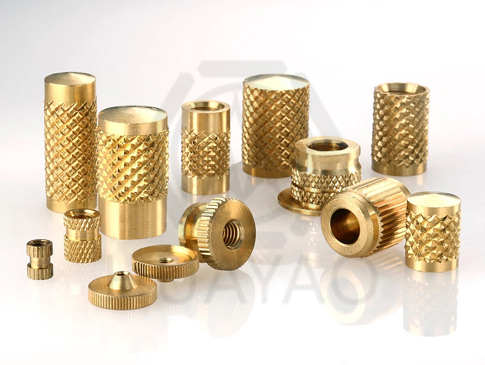 Our ultimate goal is to produce defect free products, build trust and fulfill the demands of our clients. 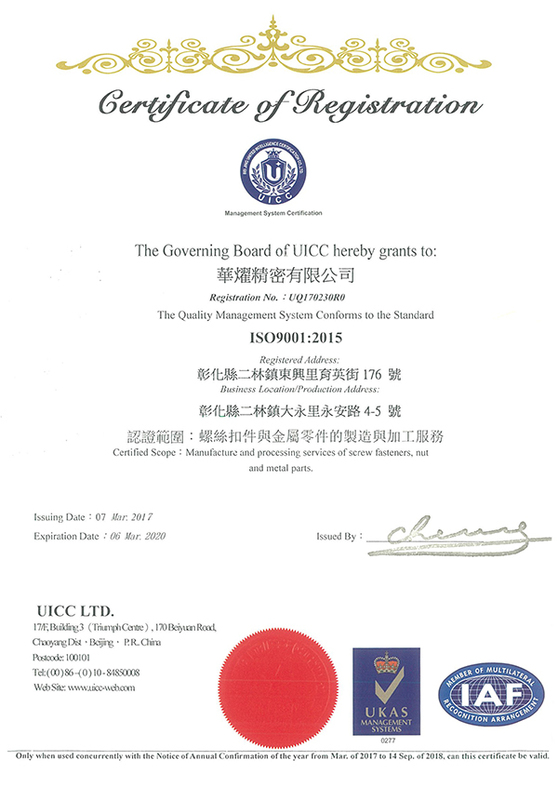 Our product is ISO9001 certified and we're a well-trained professional team. 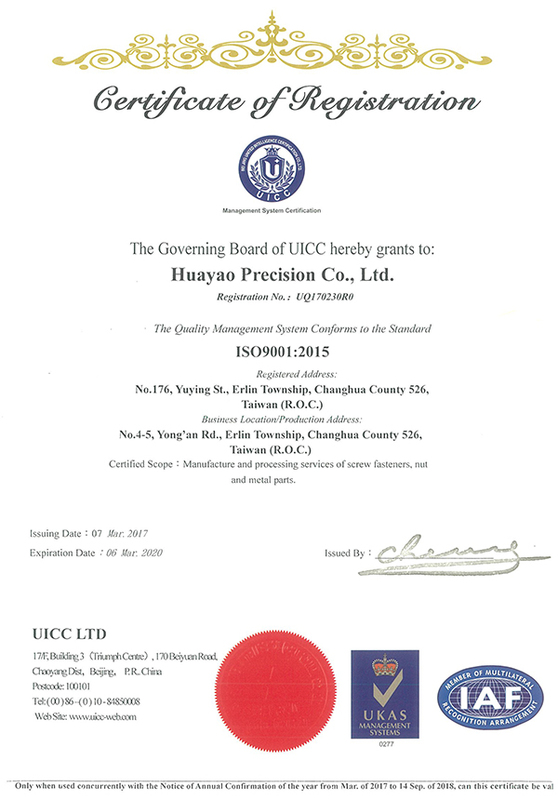 We work by the code of cost effectiveness, time effectiveness and fast delivery.